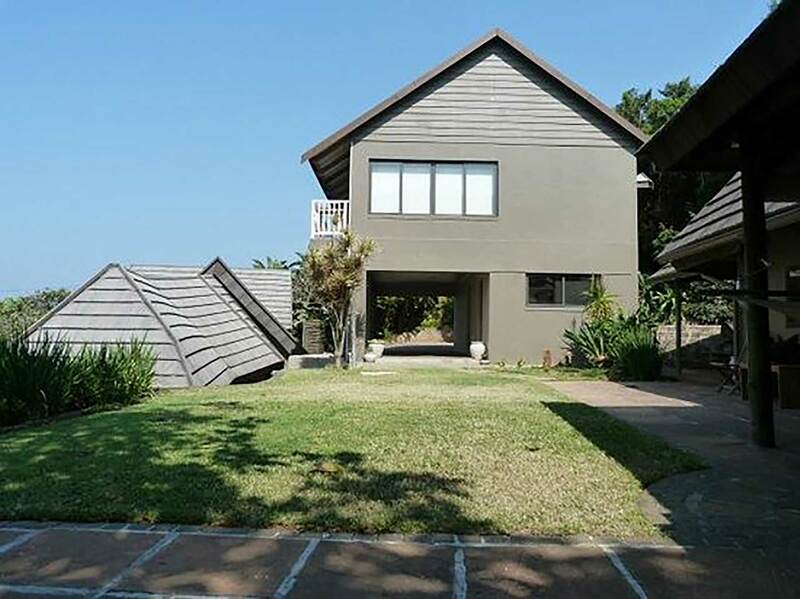 At Palapa Place, a private, peaceful cottage, which you, family, friends may escape to, in the seaside village of Umdloti Beach”. David’s Cottage, Leila’s Level, The Guest Suite. We are 100mts from the rock pools, great for the children and yourself to just float in. Surfing, fishing, paddle ski, kite surfing, spear fishing, restaurants, etc in our village. Come and see!